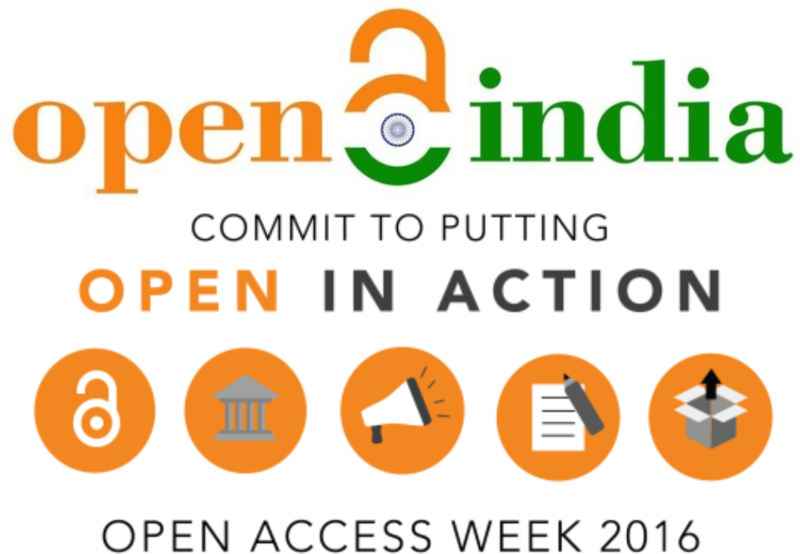 The Open Access India community while committing itself for putting Open in Action is celebrating this year’s Open Access Week by organizing series of Webinars on various topics related to Open Access during 24-30, October 2016 daily in the afternoon at 1:00 – 1:30 PM (IST) using Google Hangouts and YouTube Live. For the updates at Google+. 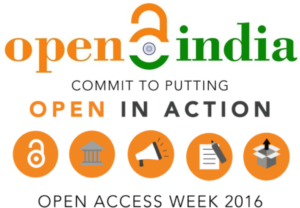 Please sign-up here for the webinars. You may access the slides after the presentation at SlideShare and watch recorded live at YouTube.